The following post contains affiliate links and I will be compensated for any purchase you make after clicking. No worries to you however as it costs you nothing. 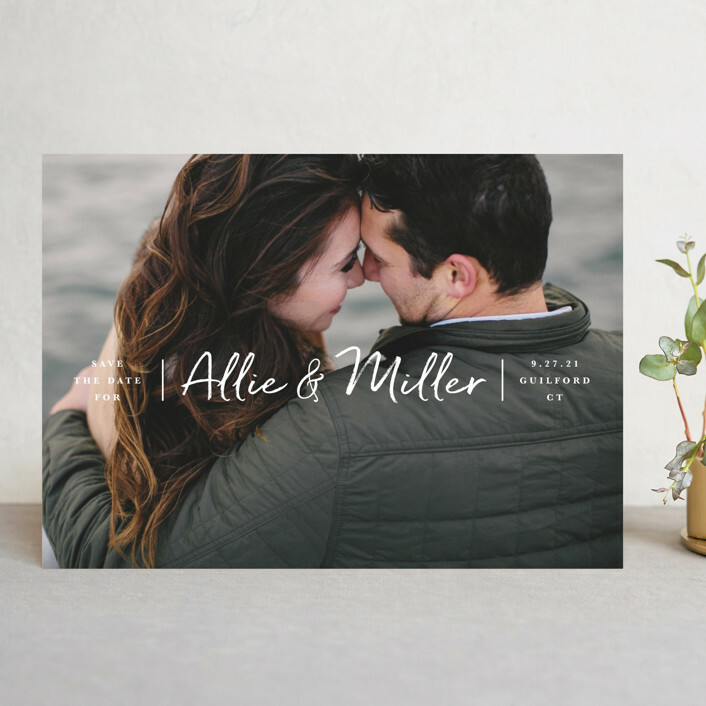 I love sharing these great items. 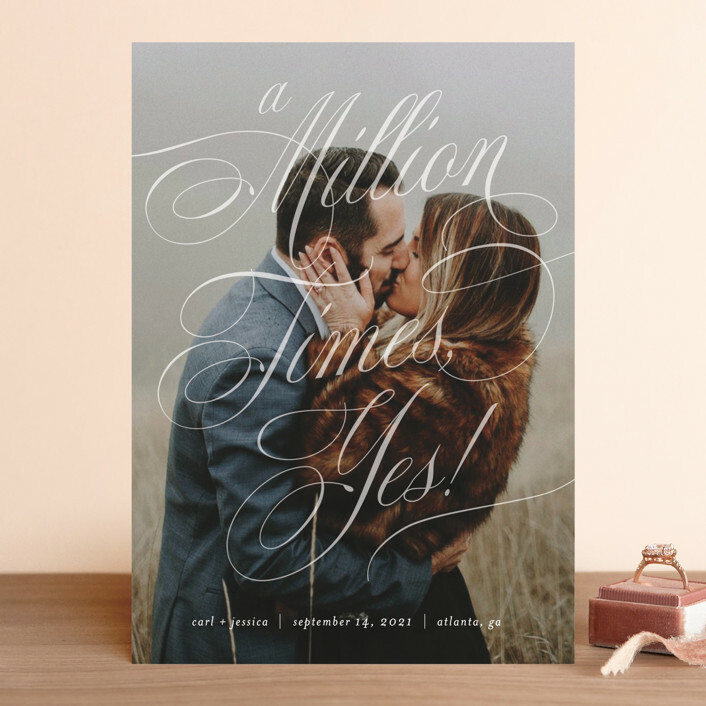 With all the new engagements over the holiday season it is now time to share your date with your guests! 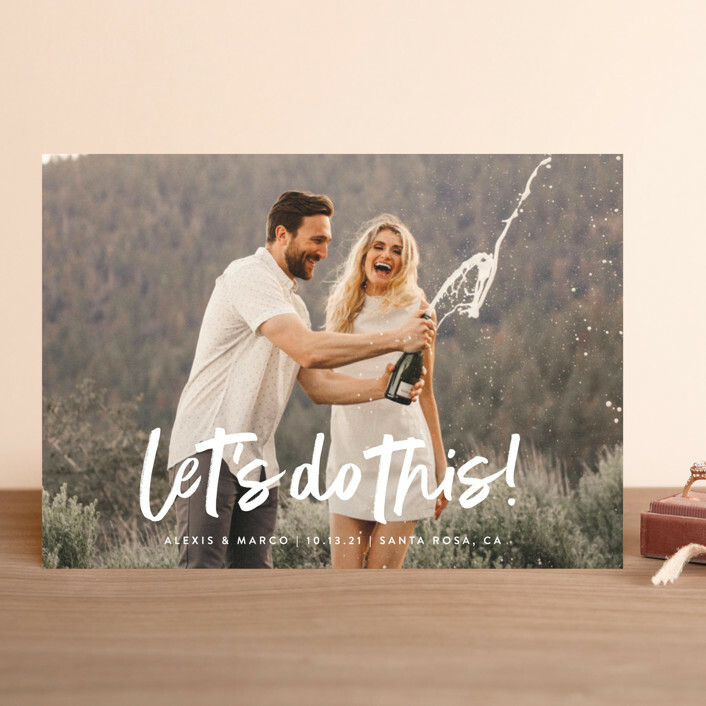 Minted has some beautiful Save The Date designs for 2019 that you will want to check out! I have included some of my favorite ones below for you to admire!